On the growing problem of organ harvesting. 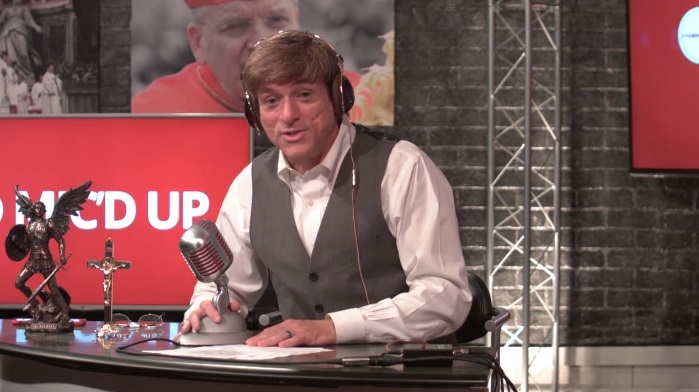 In this week's edition of Mic'd Up, Michael Voris explores the growing problem of organ harvesting. Guests include neonatologist Dr. Paul Byrne, Catholic activist Carol Blankfield and Church Militant's own Peter O'Dwyer. Please see our resource page on organ donation.